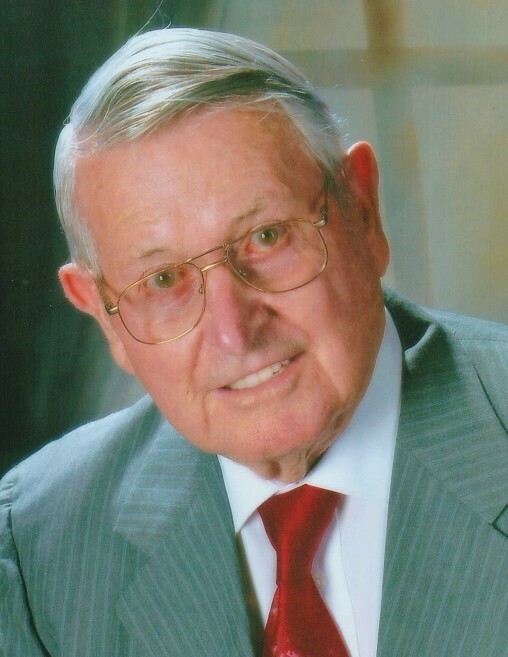 Wilbur L. Wagner, Sr., age 97, died peacefully on Sunday, April 14, 2019, in Crownsville, Maryland. Wilbur was a U.S. Army Veteran of World War II, a successful small business owner, and a strong and loving patriarch to his adoring family. Wilbur was an avid traveler and longtime member of the Chesapeake Winnebago club. He gave unconditional love to his family and respect to all who were lucky enough to know him. Wilbur's impact has been vast and his legacy will be cherished for generations. Wilbur was preceded in death by his parents, William Wagner and Myrtle Wagner, sister Mildred Stauffacher, and wives, Frances C. Wagner and Natalie H. Wagner. Wilbur is survived by his five adoring children Wilbur L. Wagner, Jr., Carroll S. Wagner, Phillip L. Wagner, Nancy L. Horton, and Raymond L. Wagner, Sr.; nine grandchildren; and many great grandchildren. The family will receive visitors at Singleton Funeral And Cremation Services, P.A., 1 2nd Ave, S.W. (at Crain Hwy), in Glen Burnie, on Thursday, April 18, 2019, from 3-5 And 7-9 PM. A Celebration of Life Service will be held on Friday, April 19, 2019, at 9:30 AM in the funeral home chapel. Interment MD Veterans Cemetery in Crownsville.